Eating together is one of the life’s giving gifts that many people dont have, because they are alone. 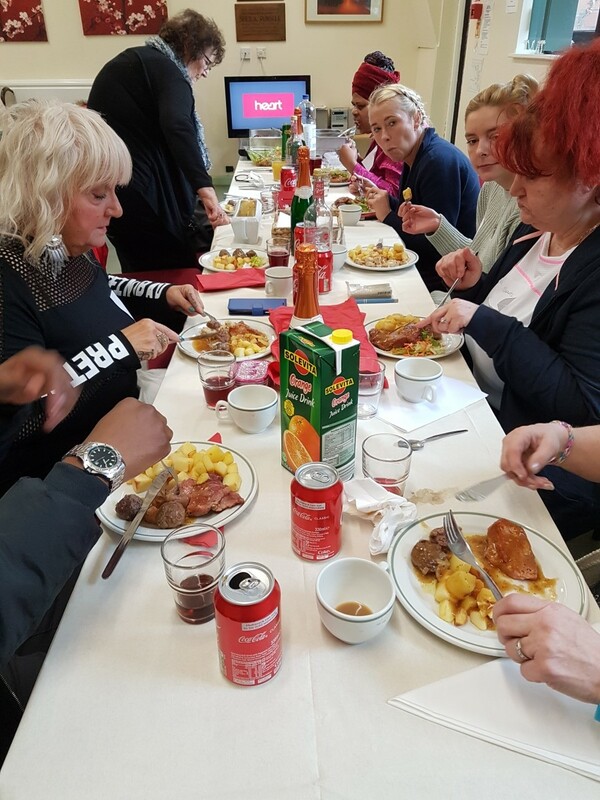 Every week, we come together as a community as dine together in other to stamp out loneliness. Eating alone can be frustrating as well as having the strength to cause depression and isolation.